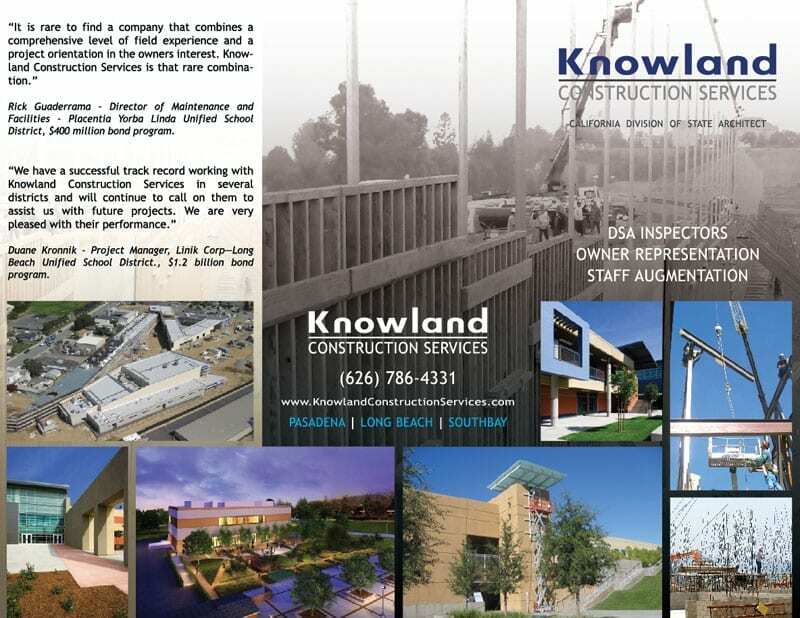 Knowland Construction Services has been a client of PX MEdia for more than 7 years. 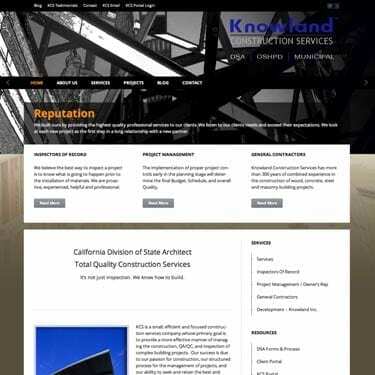 We design their first website back in 2005 and earlier this year (2013) we created an all new site based on WordPress. 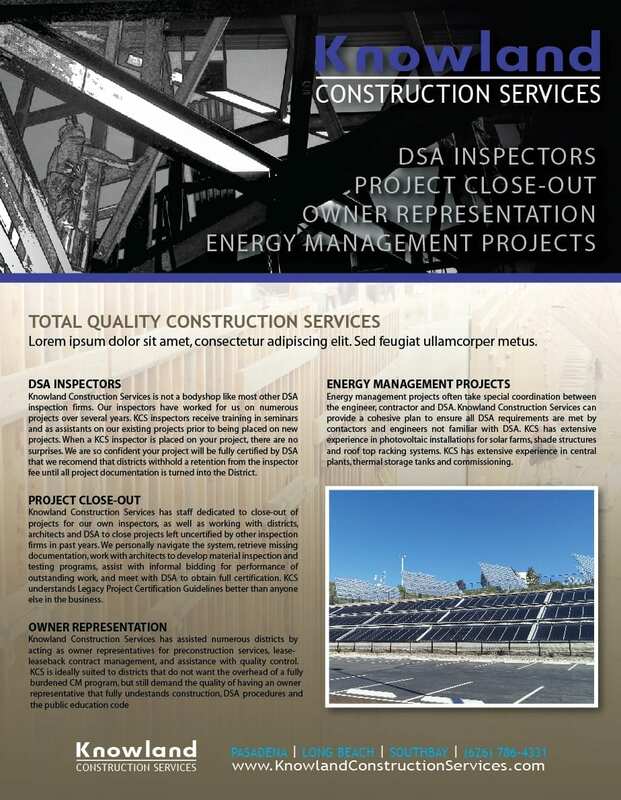 Other work included new business cards, brochures, stickers, signs, banners, and a convention booth. 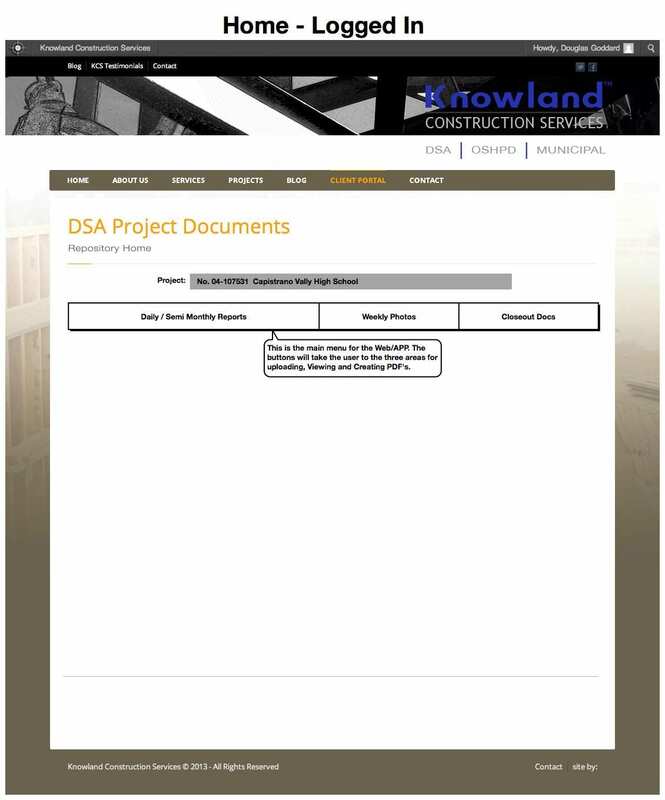 Once we completed the new branding KCS and PX Media set out to create a corporate backend document “smart” repository. 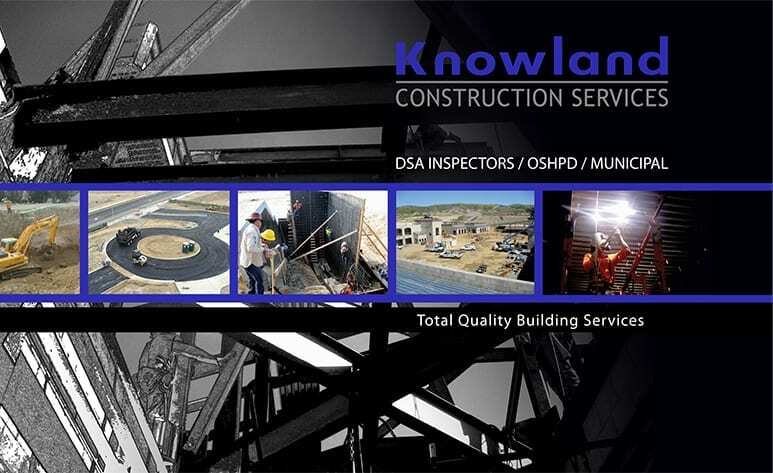 KCS has more than 40 DSA inspectors (largest in California) and their main job is all about inspection, documentation and reporting. 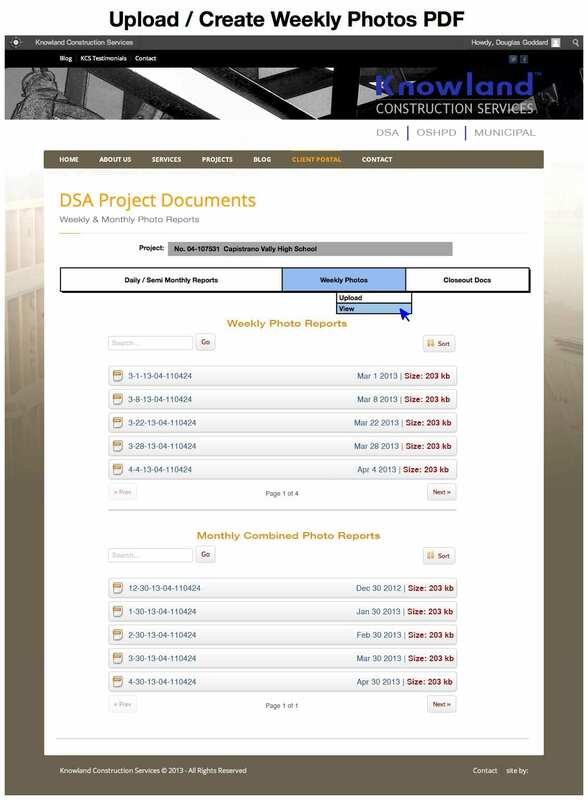 Each DSA Inspector is required to create numerous reports every day. 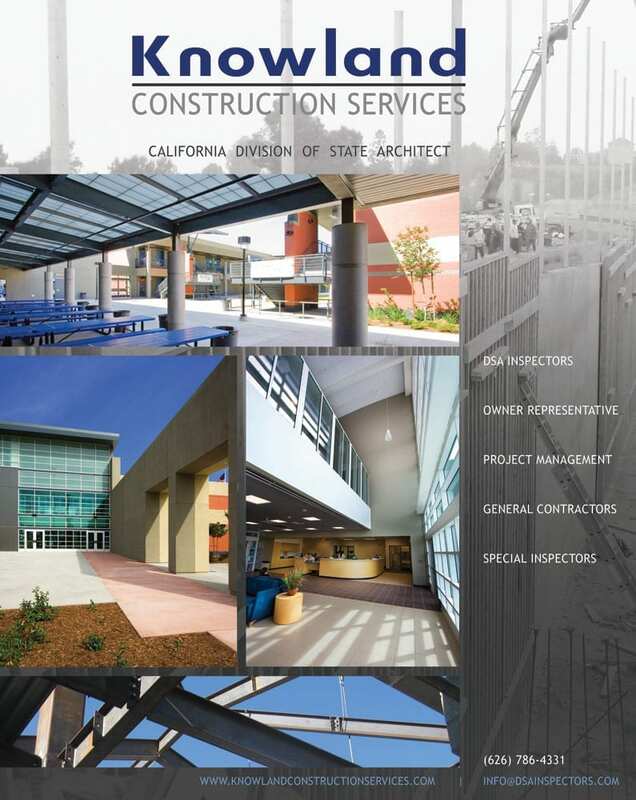 In the past they had to print out every report and submit them to many different departments within the project circle including: school district owners, construction managers, architects and KCS offices. 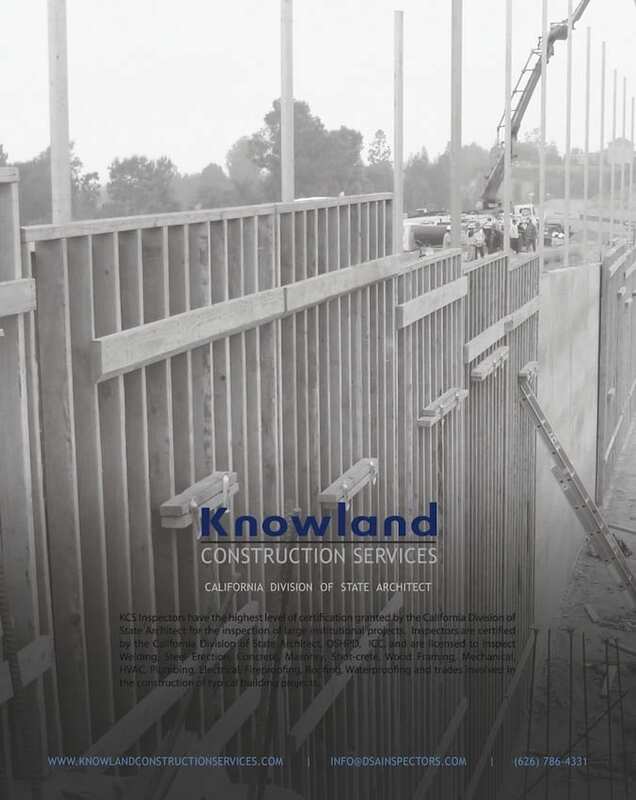 We designed and built a backend that would cut more than 75% off the workload and give everyone easy access to every document at any time. 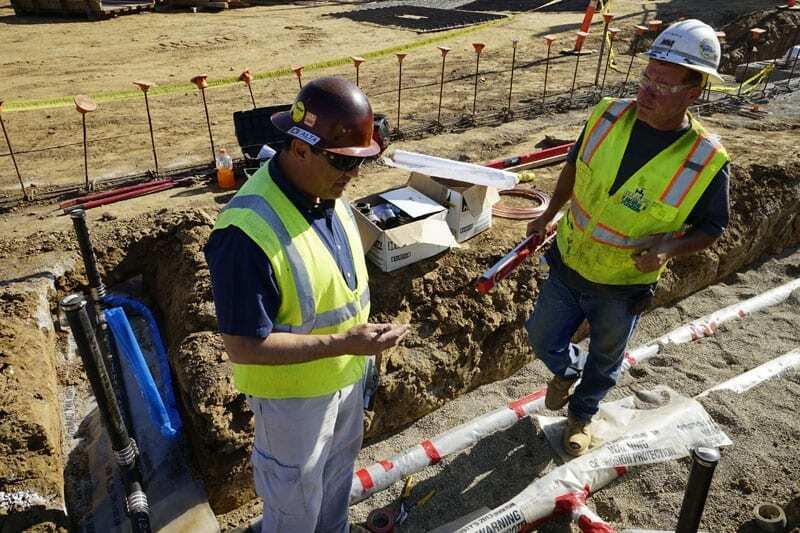 Cutting down time was very important but going paperless was the key to this new system. 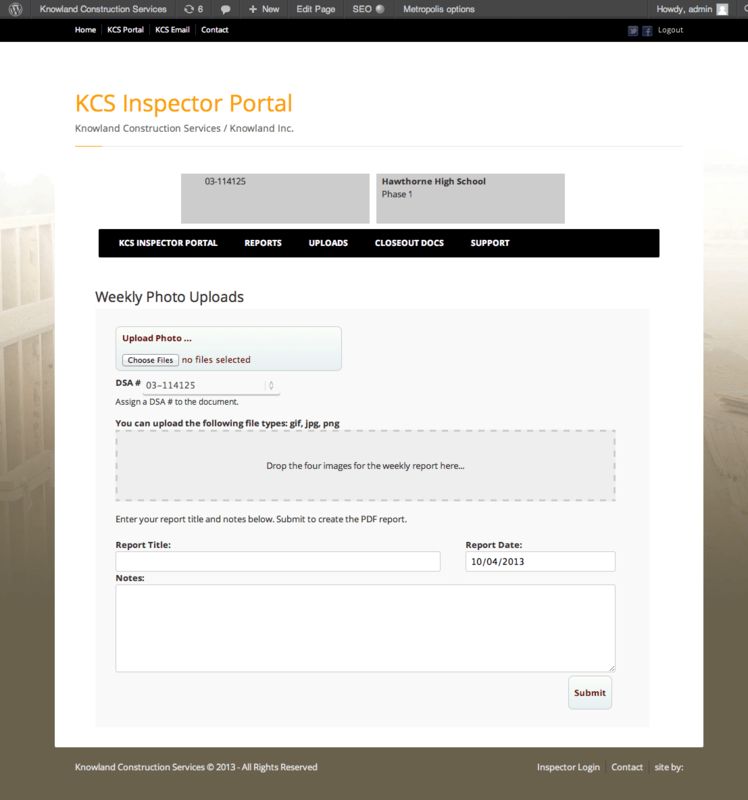 Every month all inspectors were required to print out more than 40 documents and then mail them to the KCS corporate office. This was about 4 or more hours of printing (not to mention the cost of paper and ink). 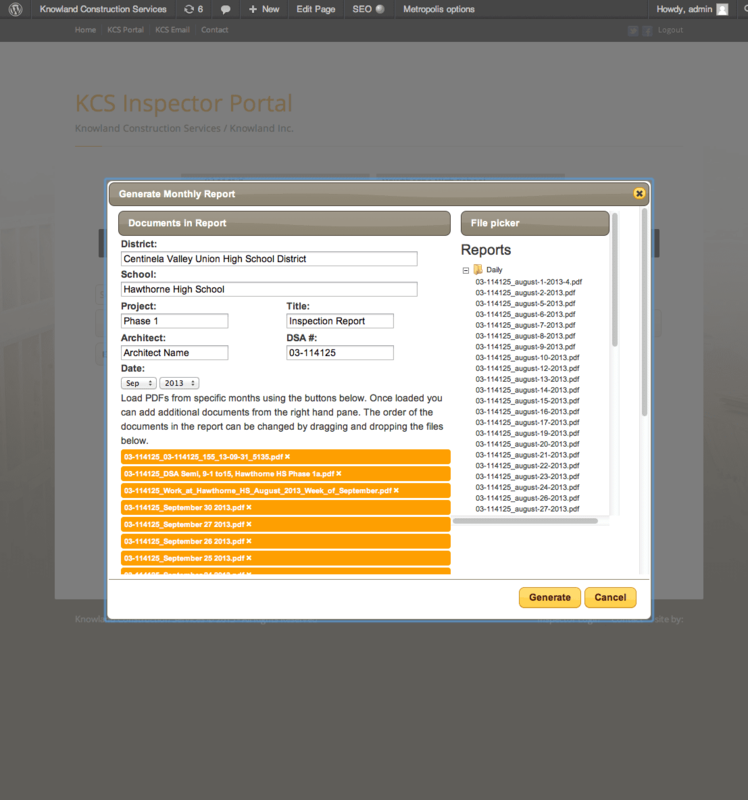 Now, the new KCS Portal allows them to combine all needed reports into one PDF file with a customizable cover page. 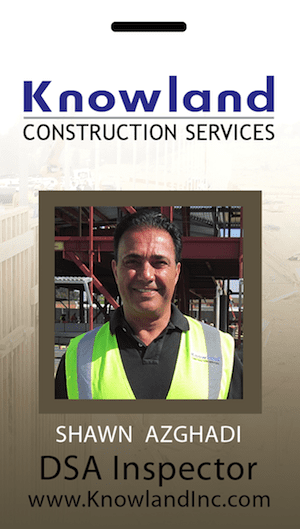 They simply click generate and a window pops up and allows them to edit cover page info, reorganize /order pages and also add and remove pages. 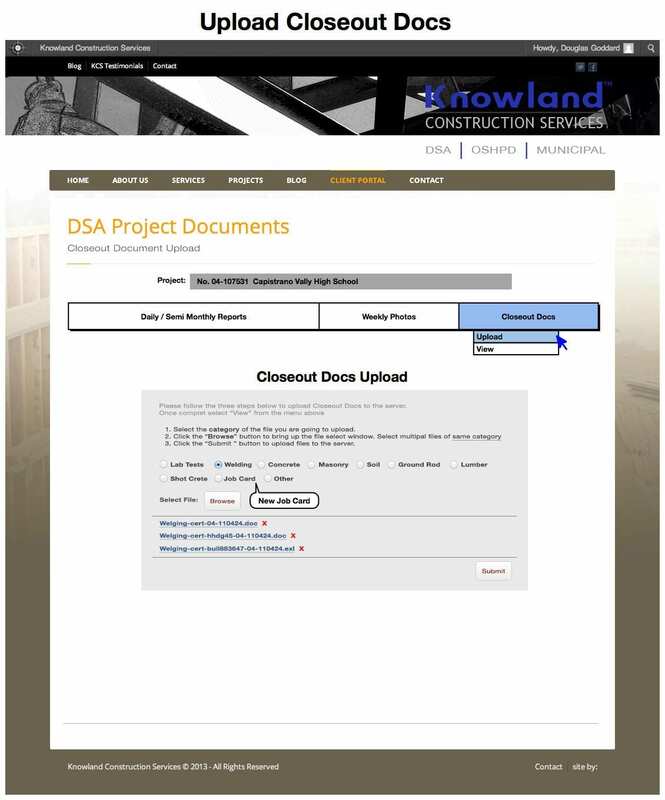 The system has been designed to auto display all files uploaded in the last month so, no hunting around for documents. 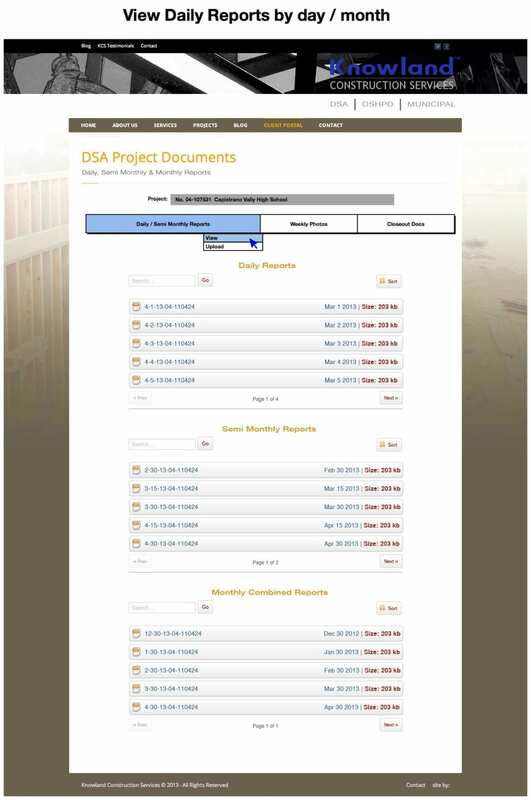 It also has a file picker that is organized by category-folder that the inspector can select files from to add to the the monthly reports. 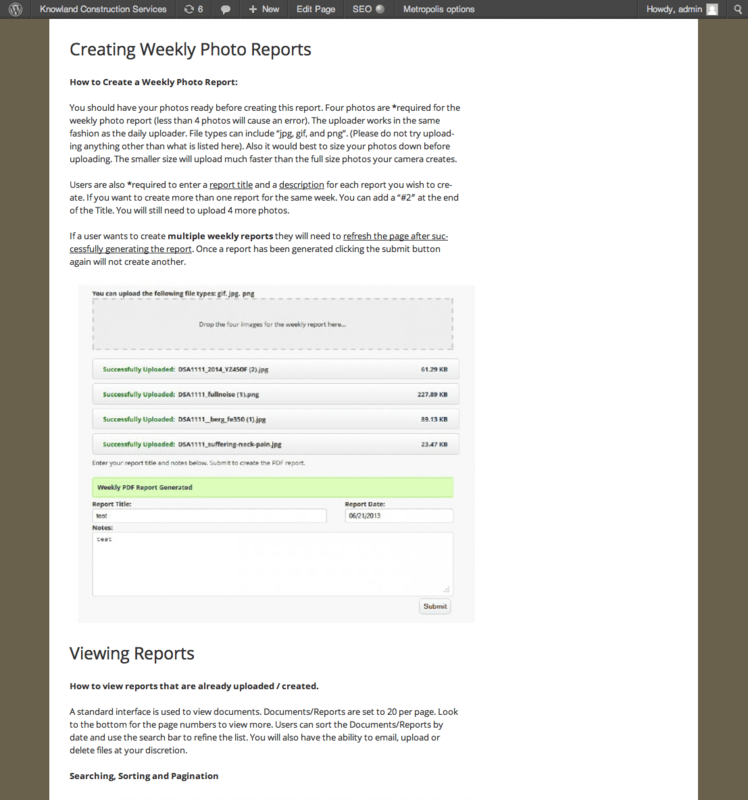 Some other custom features were the creation of a photo reports form. 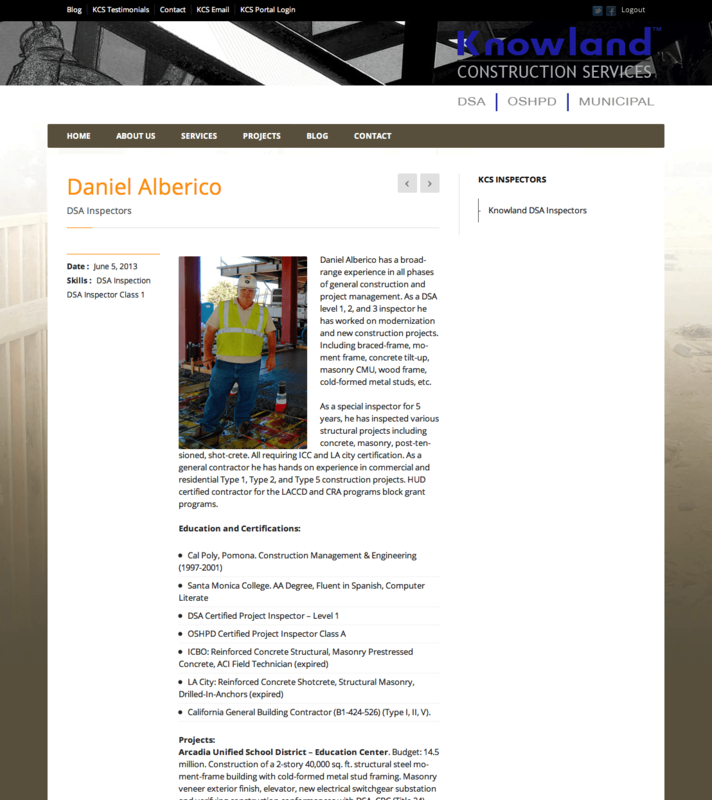 It allows you to upload photos and add a title / descriptions. 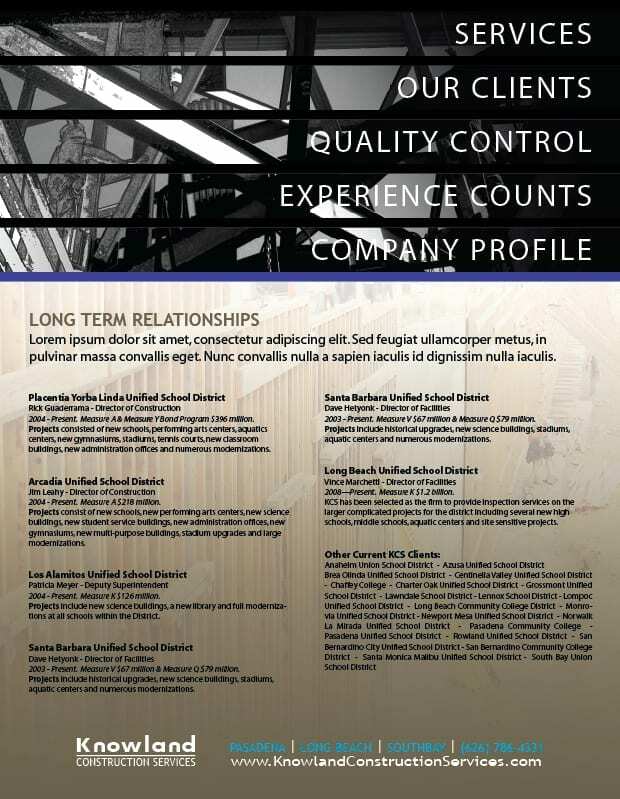 It then creates a downloadable PDF on a predesigned letterhead template. 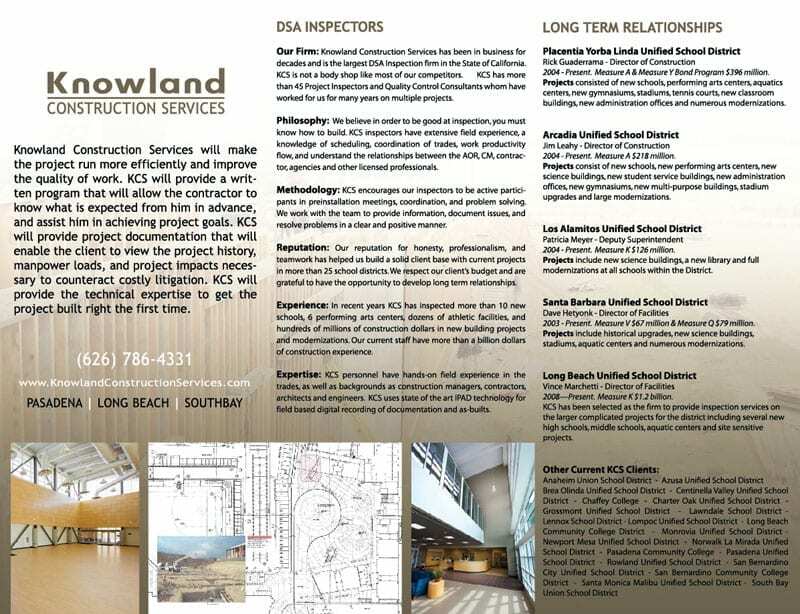 No more messing with Word Doc’s. 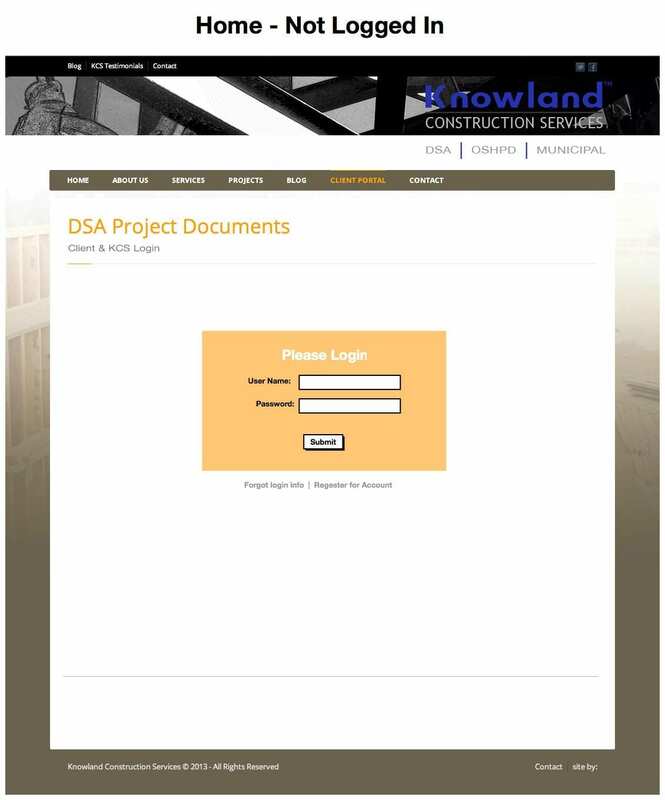 The system allows the super admin to easily add and remove users (inspectors and clients) at the project level. 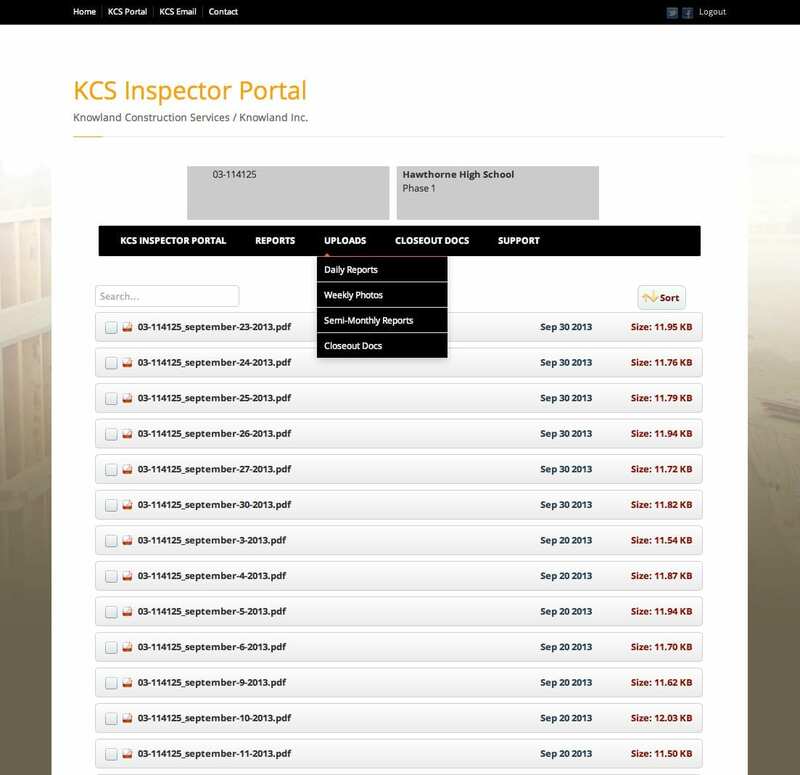 Inspectors can upload and clients can view and download. 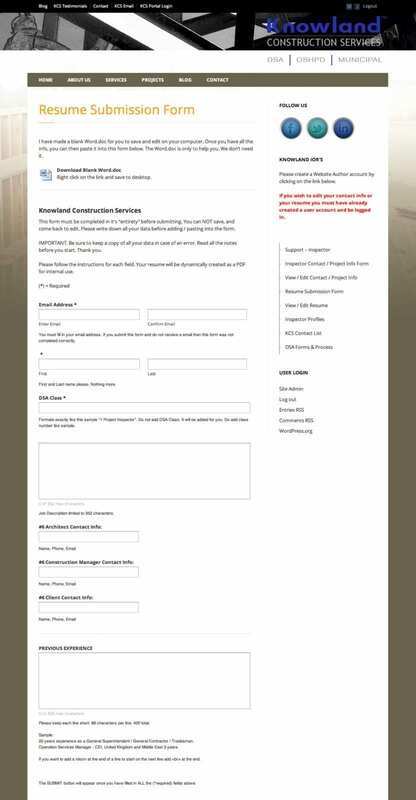 We built an email system that give users the ability to send any document from any window to multiple email accounts. 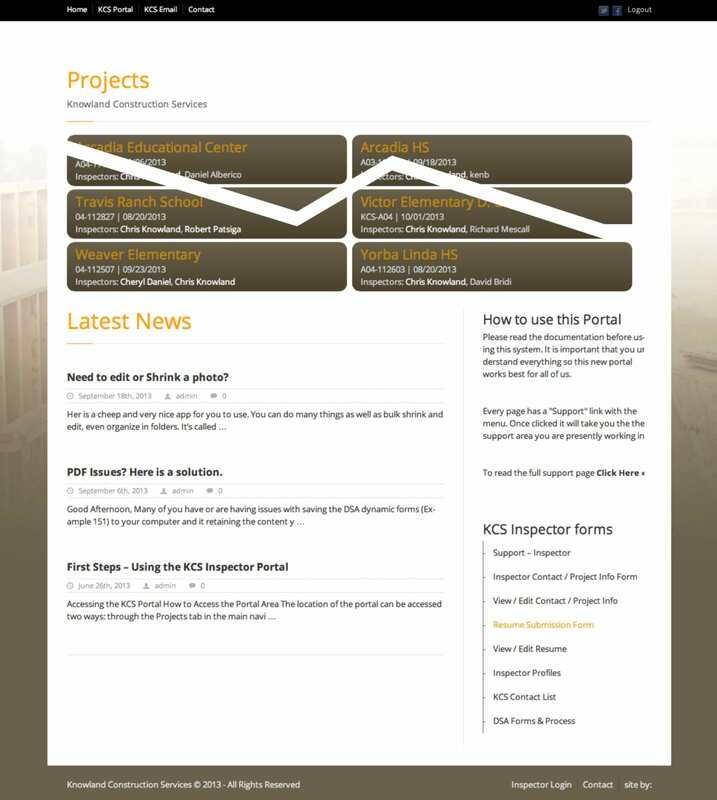 There are other DSA companies or technologies that will say they have similar systems in place but the KCS portal is far more feature rich and easier to use. 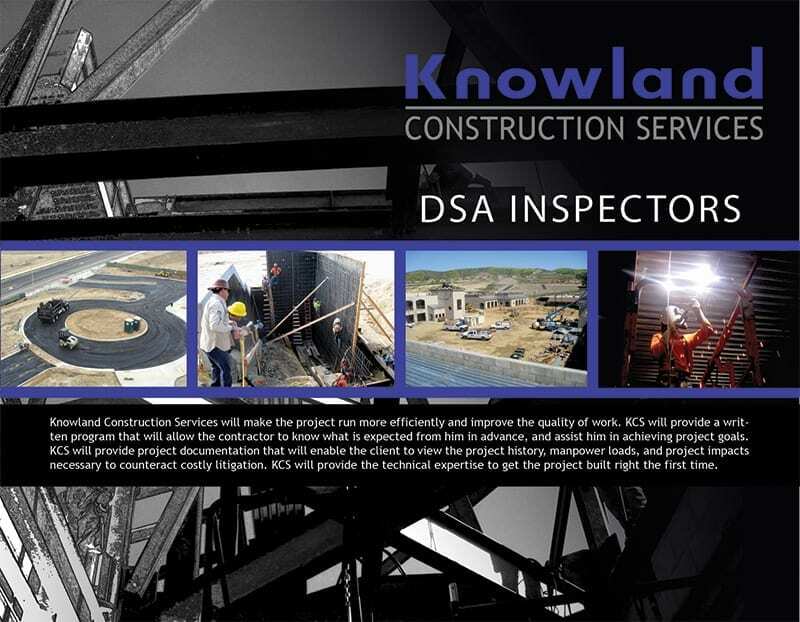 Specifically designed for the DSA Inspector. You won’t get lost hunting through countless menus of stuff you will never use. 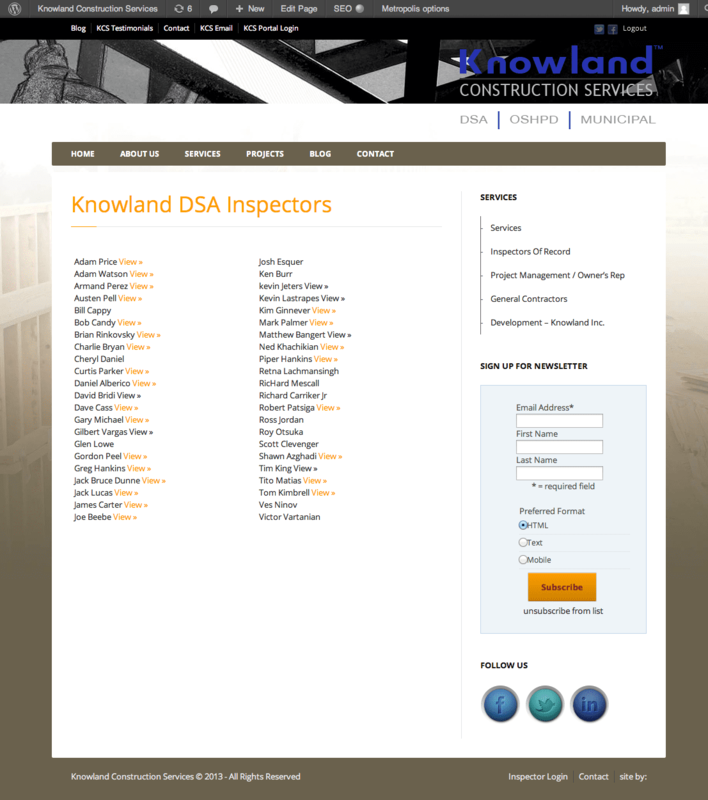 Finally, a web technology just for Inspectors. 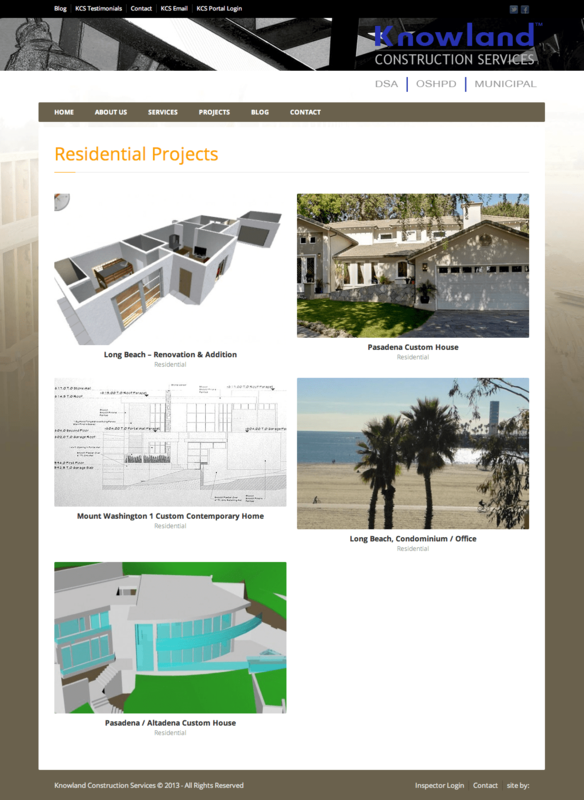 If your interested in adding a backend to your site let us know.